Stainless steel boasts many unique benefits that make it a great material option for a variety of plumbing fixtures. This material offers long term value, making it one of the most sustainable options available. Stainless steel is also incredibly tough. It’s able to sustain extreme temperatures on both ends of the spectrum, making it a great option for restrooms in public areas that may see large amounts of traffic or in locations where the temperature is known to fluctuate. In addition, this material is easy to clean and maintain. Its characteristics allow this material to appear new for many decades. In regards to plumbing fixtures, stainless steel is able to maintain a highly hygienic environment. Not only are these surfaces easy to clean and maintain, they are also resistant to corrosion. Since stainless steel has no pores or cracks, it cannot house dirt, bacteria, or grime. This will aid in maintaining restrooms of all sizes as hygienic and clean as possible. All that is necessary to keep this material clean is water and soap. Stainless steel fixtures greatly reduce the risk of vandalism. 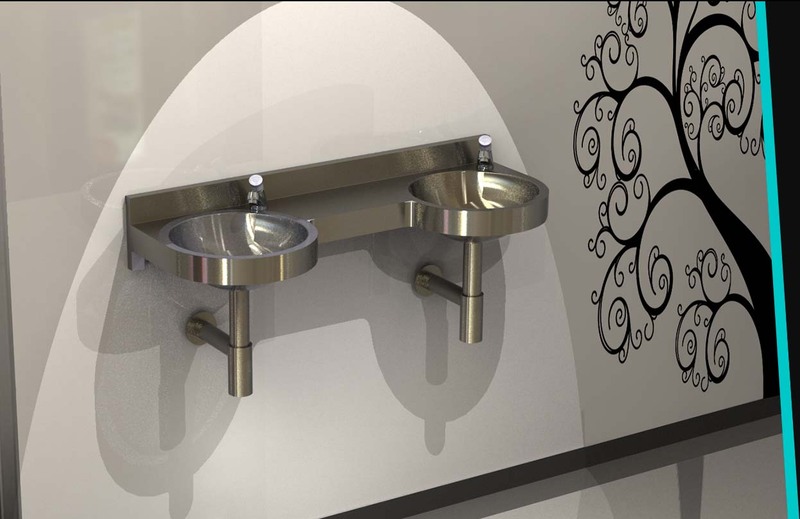 When stainless steel products are housed in public restrooms, they will increase the beauty of its surroundings but they will also stave off any vandalism due to the material’s incredibly durable, easy to clean surface. Stainless Steel Can Be Used in Schools, Clinics, Hospitals, Etc. 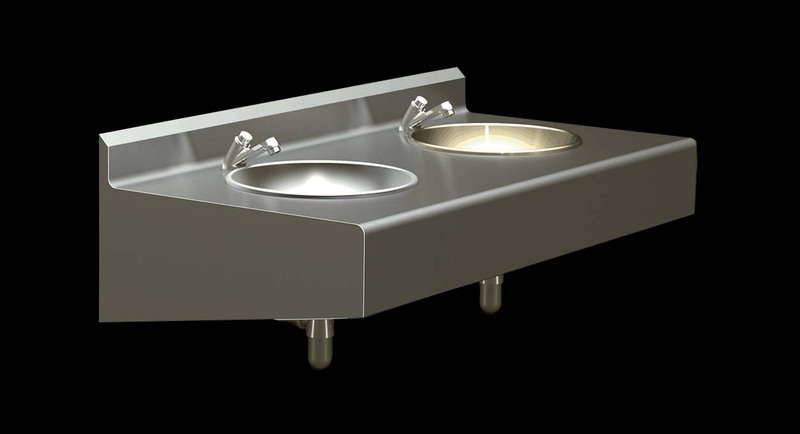 Stainless steel plumbing fixtures can be used in a variety of locations, from schools to hospitals. The material’s resistant, hygienic, long-lasting properties makes it an excellent option. Hospitals and clinics, for instance, must be as clean as possible in order to halt the spread of bacteria. Stainless steel plumbing fixtures are part of maintaining a clean, safe environment. This material can also be used for drinking fountains and workbenches in schools, further adding to the overall aesthetic of the environment.